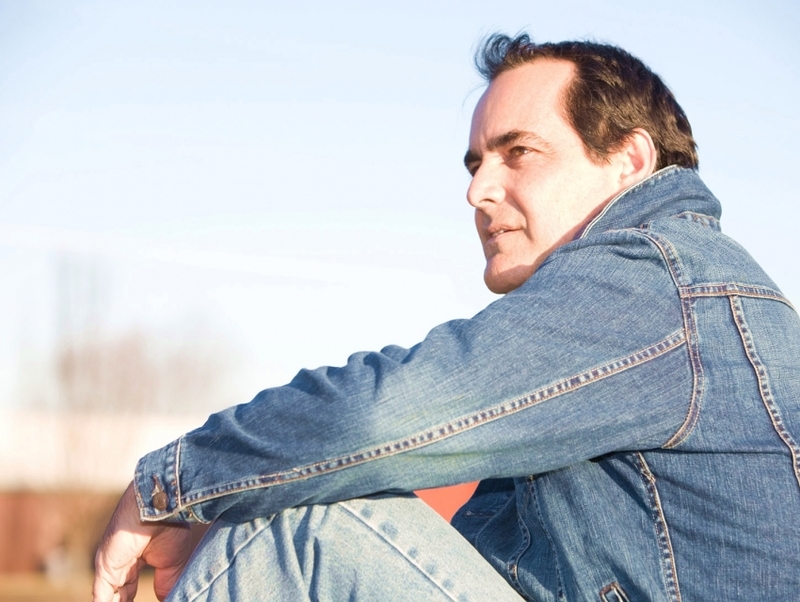 Neal Morse is a Christian rock singer/songwriter and multi-instrumentalist who bridges progressive rock with metal undertone. Born in the suburbs of LA but based in Nashville, he formed the band Spock's Beard in 1995 and joined the supergroup Transatlantic. As a solo artist he released his self-titled debut album in 1999 and has since continued to release music under his own name as well as with his many projects.